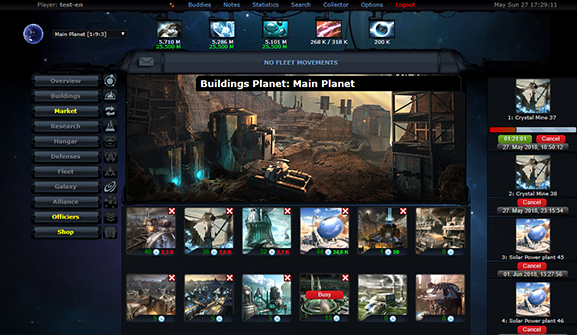 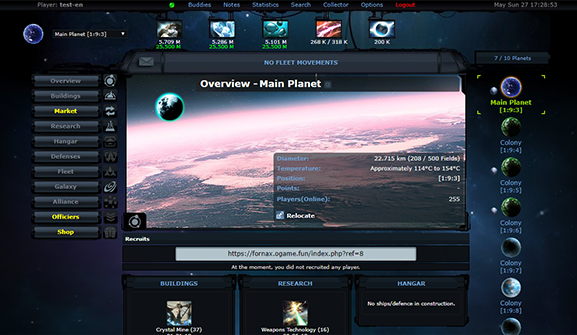 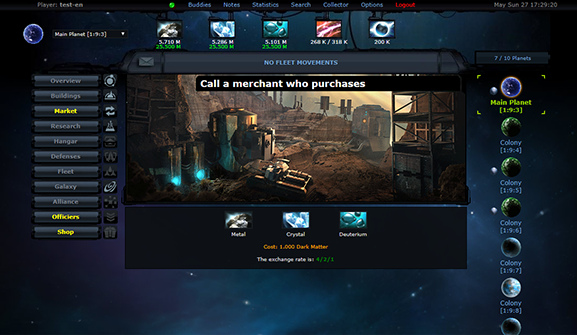 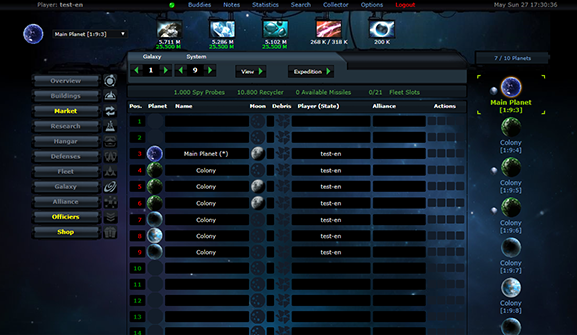 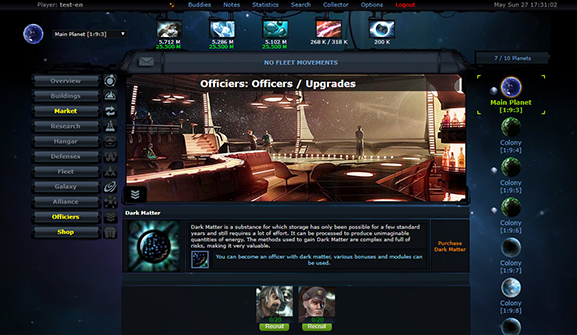 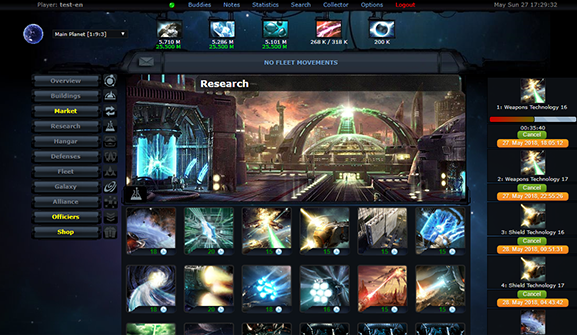 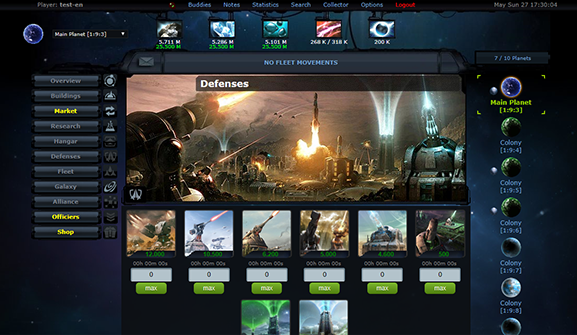 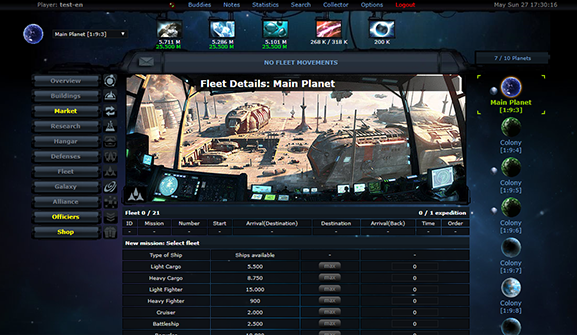 EOGAME is a strategy game set in space, with thousands of players from across the world competing at the same time. 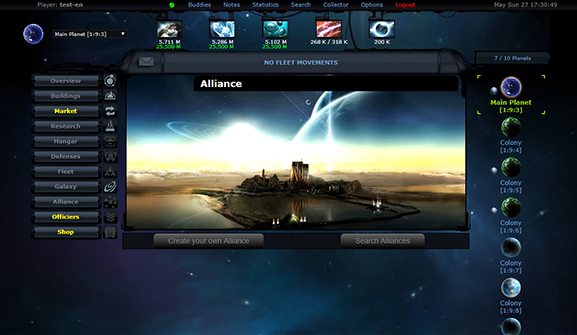 You only need a regular web browser to play. 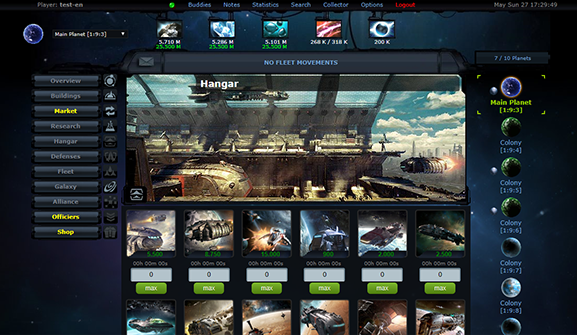 Now you can register for free.